West Bend Woolen Mills is your number one resource for the latest information and products from the work wear and outdoor clothing industries. Our work wear and outdoor clothing sales associates offer their collective knowledge keeping you informed of the work wear offering superior durability at work and outdoor clothing making your next outing more enjoyable. You’ll read news about the work wear offering the best performance and durability for your industry. 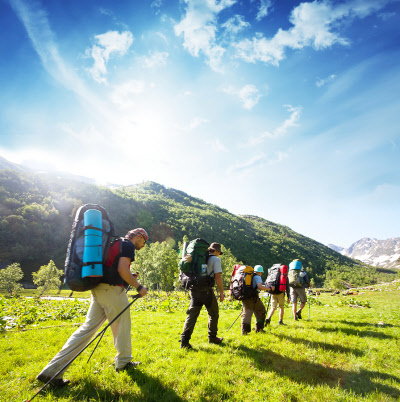 You’ll discover the outdoor clothing brands and apparel offering maximum comfort and style on the campgrounds, ski slopes, snowmobile and hiking trails, and other outdoor recreation environments. You’ll find information on new clothing product releases from popular work wear and outdoor clothing brands like Carhartt, Lee Jeans, and Choko here first at West Bend Woolen Mills. From determining which Carhartt jacket provides the best cold weather protection on the construction site to learning how the latest Choko snowmobile gear is performing out on the trails, West Bend Woolen Mills is the work wear and outdoor clothing news source contributing to your increased comfort and style. Wigwam Wool Socks for Winter Great Christmas Gift Idea! Stay Warm with Wigwam Socks, Stormy Kromer Caps and More!